Are you looking to replace your old and outdated garage doors in Macomb for a new one? 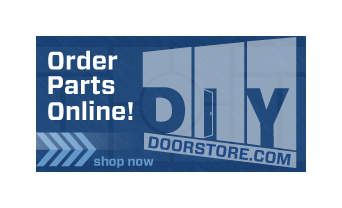 At Taylor Door Co. we have the most durable garage doors in the market. These garage doors come in different styles, colors and models, but you get to choose which one fits your needs. Add curb appeal and make everyone else on the street envy your garage door in Macomb. Whether you’re looking for a traditional garage door, carriage house garage door or specialty garage doors, Taylor Door has it all, from steel, wood or glass. Other than making an investment by purchasing a garage door in Macomb, you are designing your home from others on the street with a unique appearance with secured safety. 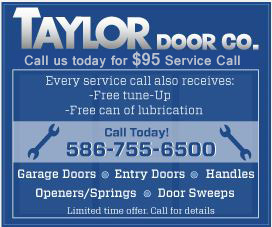 For more information about garage doors in Macomb call Taylor Door today!